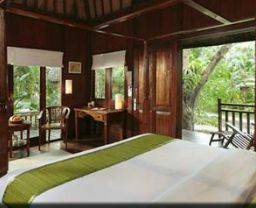 Go here if you're looking for: A small retreat, scuba diving, pampering treatments, wild dance all on a tropical island. 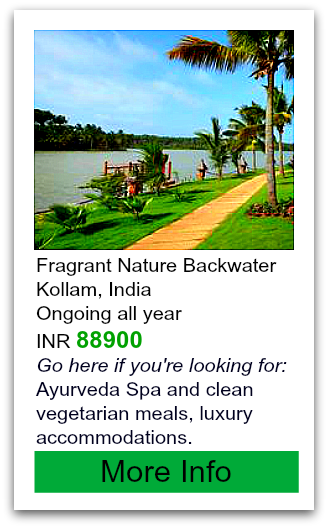 Go here if you're looking for: One of the top spa destinations in the world, peace but yet convenient location. 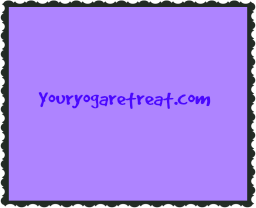 Go here if you're looking for: A world famous top spa, where people come to get pampered. 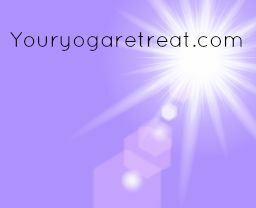 Go here if you're looking for: If you FULLY understand what Sivananda yoga is all about. 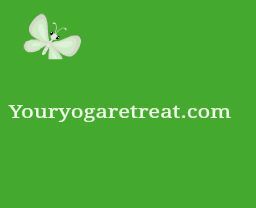 Go here if you're looking for: A transformation but comfort along with it, ayurveda immersion. 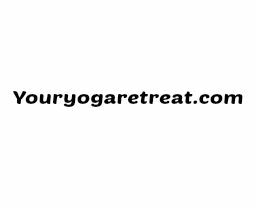 Go here if you're looking for: a large company with many different options, from rehab to relaxation and tours. 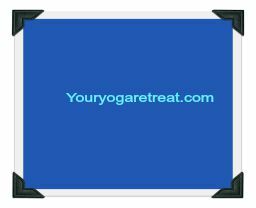 Go here if you're looking for: Friendly people with a focus on the non-asana limbs of yoga, teacher trainings. 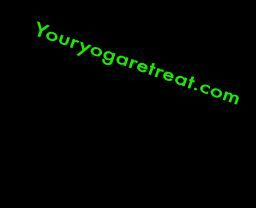 Go here if you're looking for: teacher trainings and regular yoga retreats india in a beautiful place. 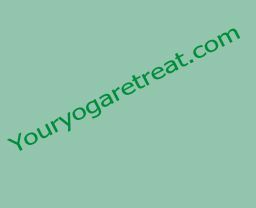 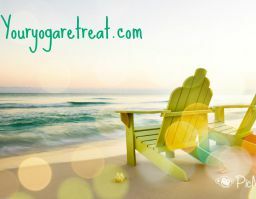 Go here if you're looking for: Many different activities, perfect place to bring along a non yoga partner. 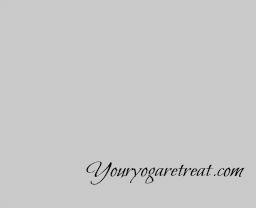 Go here if you're looking for: A cute little place in the city where you can stay and practice yoga. 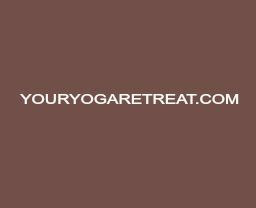 Go here if you're looking for: Definitely check out an Isha center locally before committing to a stay here.